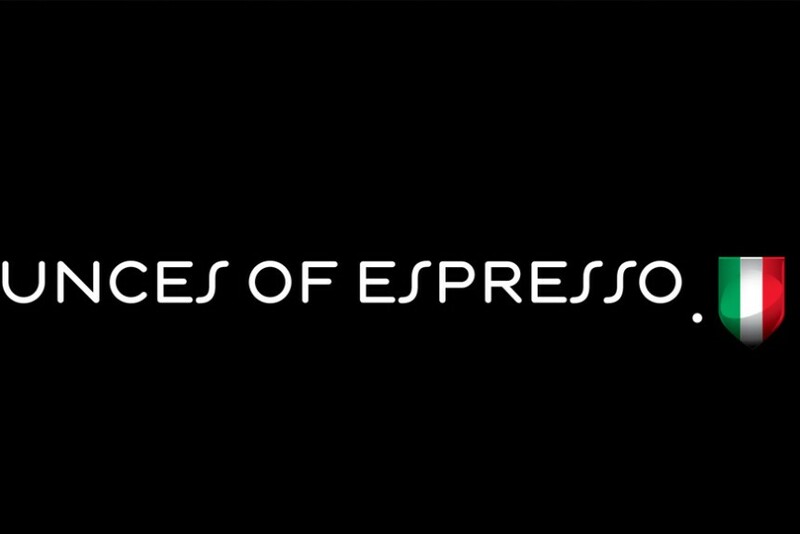 I was typecast. I swear. 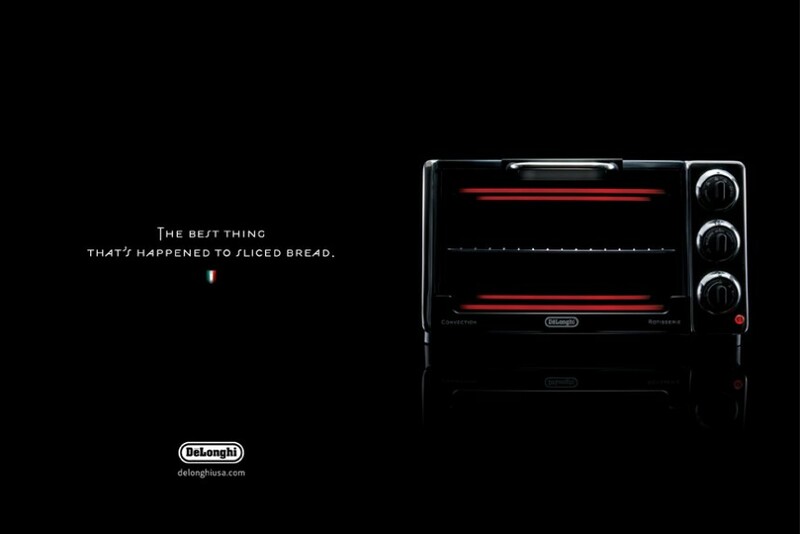 Headquartered in Treviso, Italy, De’Longhi has been manufacturing well-designed home appliances for over a century. 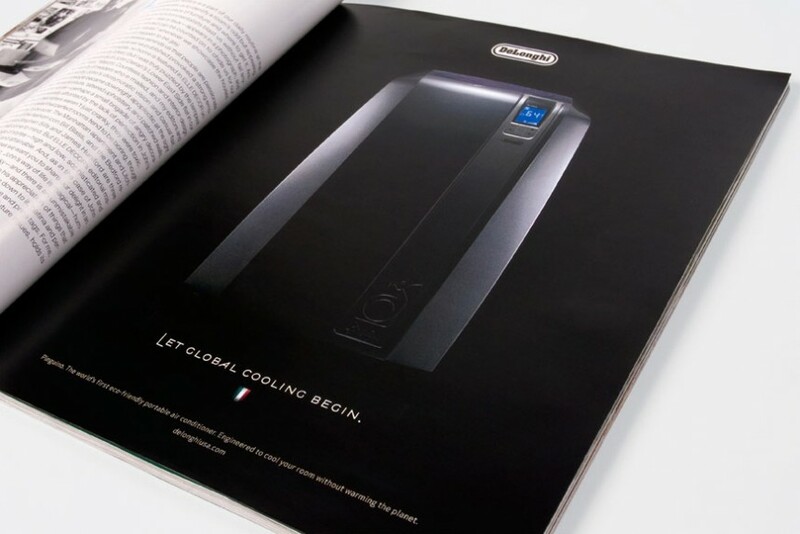 In-depth research led 160over90 to uncover the five pillars of the brand: quality, expert manufacturing, innovative features, Italian heritage, and stylish design. 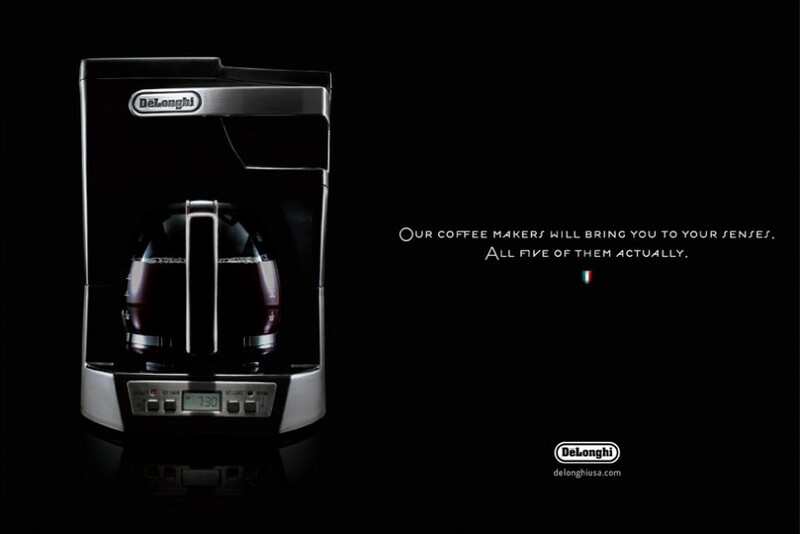 We re-established De’Longhi’s position across 50 countries in the competitive home appliance market with a drastically different brand, featuring dramatic product photography and sentiments of the actual Italian designers, which connected the products to their design. 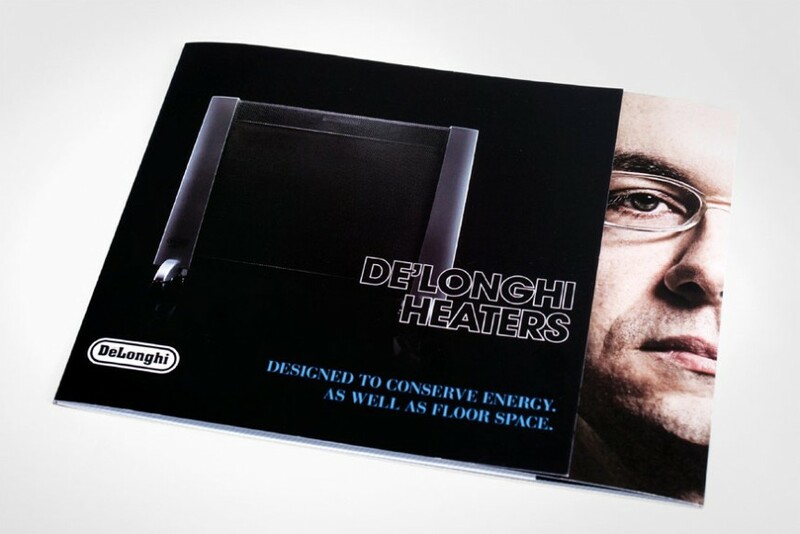 In one of my final acts of agency life, I helped conceive a campaign to help push along Delonghi in the US. 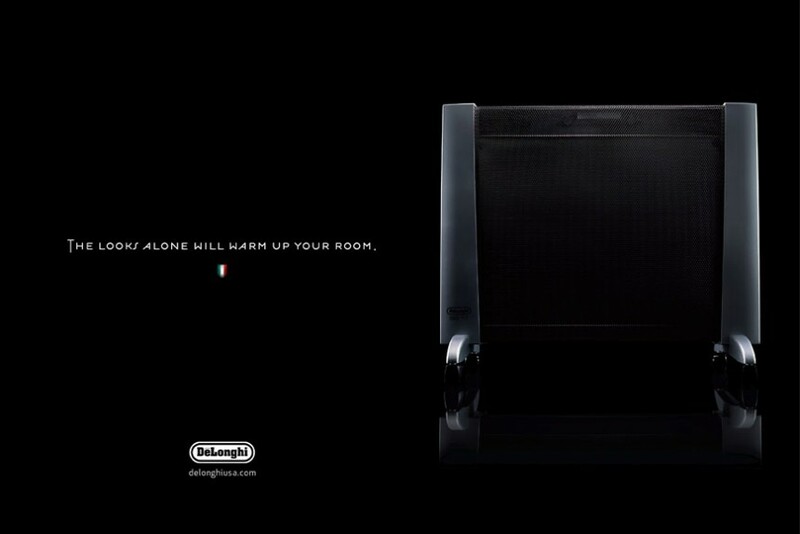 It seemed American households weren’t exactly welcoming to our, ok my, Italian bretheren. 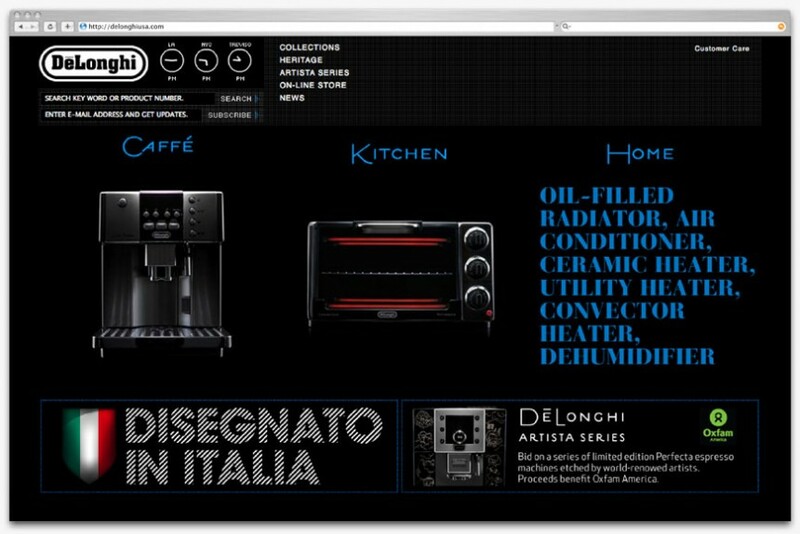 Delonghi, on purpose, avoided accepting their “Italianess” thinking that was the issue. 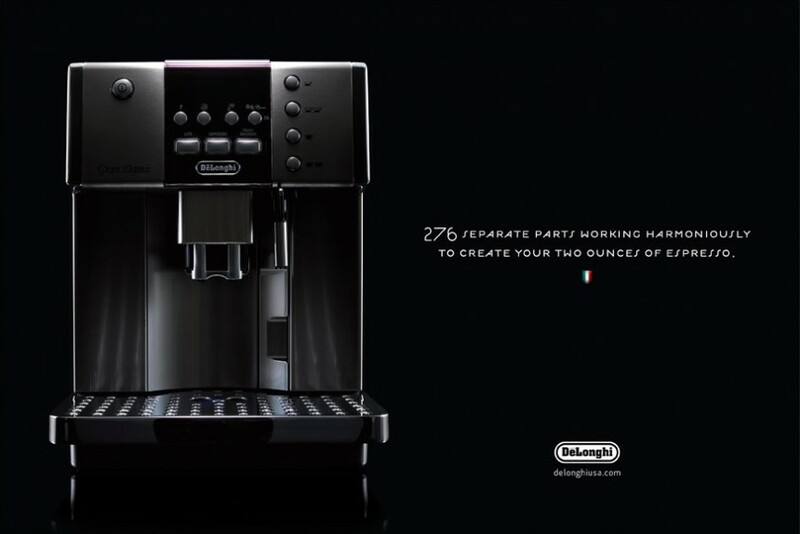 That American’s just wouldn’t be able to associate “Italy” and “design.” The campaign pitched, was meant to remind Delonghi that Italian and design go hand in hand, and thanks to places like Target, the “d-word” was being put into every household. 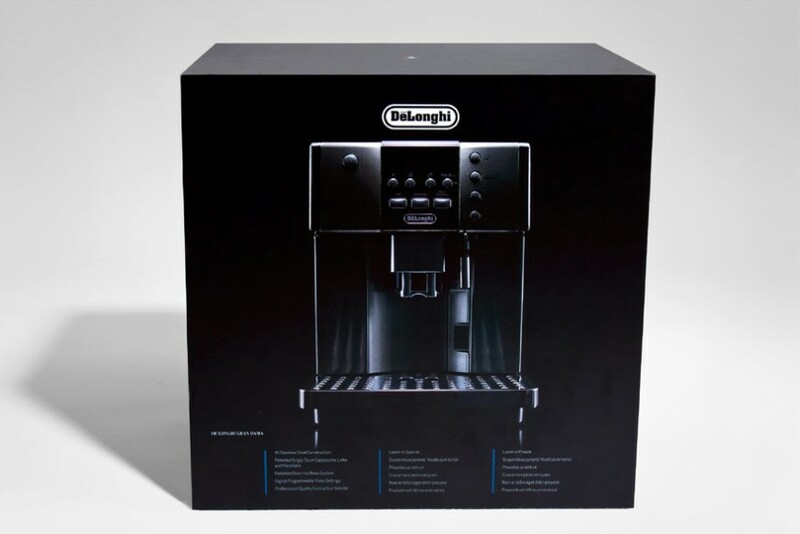 Basically, we reminded Delonghi that thanks to much larger Italian companies like, oh I don’t know, Ferrari, it isn’t far fetched to accept the high end aspirational values of European design. 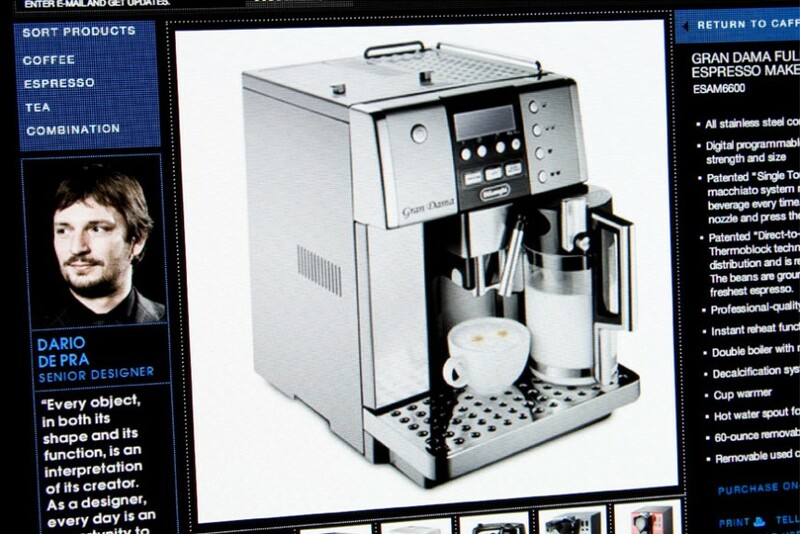 While I was never able to go forward into execution, the team took the idea and created some rather stunning material, web sites, commercials and even limited edition, artisanal espresso machines. Ben fatto i miei amici.